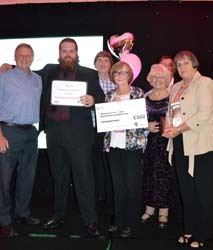 Zara McGuinness won the Young Achiever category in our 2014 Love Where You Live Awards. Zara, 10, is no stranger to the winner’s podium as the 2014 finals marked her second victory in the category in three years. She has carried out many acts of kindness, including organising trips to the coast for children who might not otherwise be able to go and giving £100 to an 81-year-old woman who had been mugged in Pontefract for her £200 holiday money. 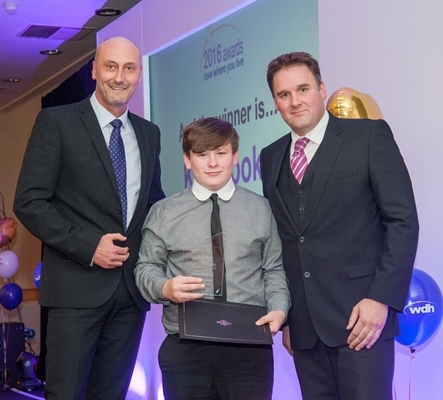 Young Achiever 2016: Kai BrookeKai won the Young Achiever Category in WDH’s 2016 Love Where You Live Awards. 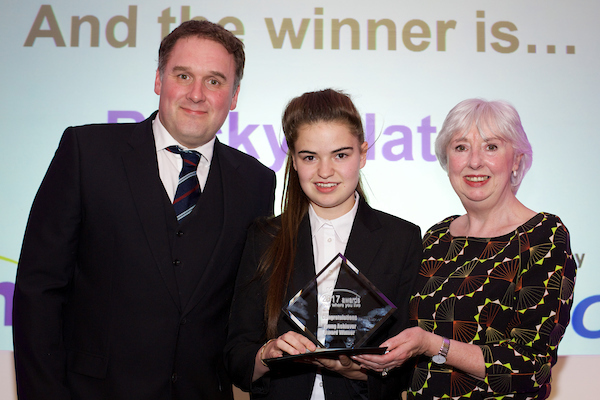 Young Achiever Winner 2017: Becky SlaterBecky won the Young Achiever Category in WDH’s 2017 Love Where You Live Awards.